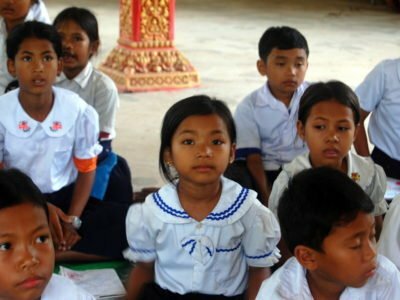 60 scholarship students - some of the poorest children in Siem Reap province - would have lost their chance to go to school because they lost their funding. 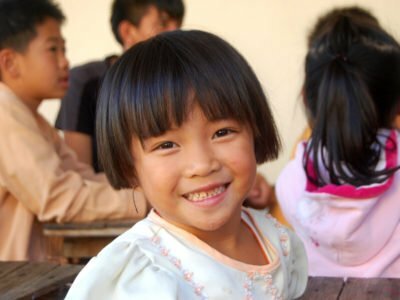 We were able to guarantee the continuation of their education. 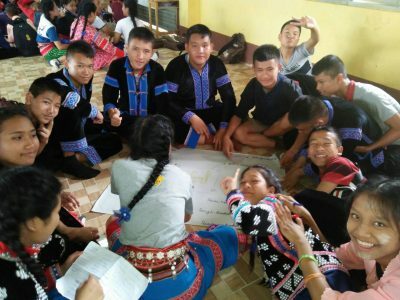 Intensive English Career Bridging Program is a one-year programme that includes a three-month internship, which was established to address the inequalities experienced by different ethnic groups in the Burmese border states. The programme targets talented young adults with leadership potential and a drive to promote change in their communities. 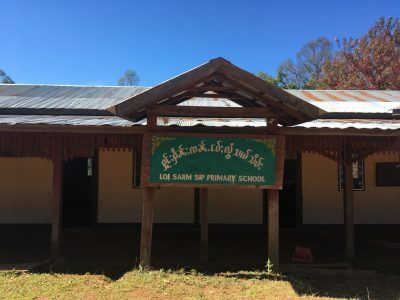 Located near the Thai-Burma border, Loi Sarm Sip school educates children from kindergarten to primary school. 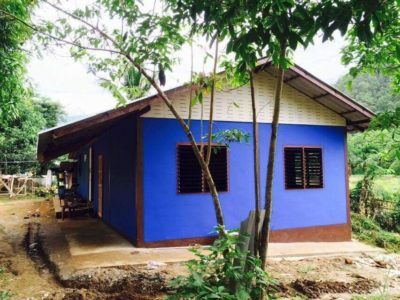 This project provides for the basic educational needs, school running costs, teacher salaries, and one meal per day for the 27 students. 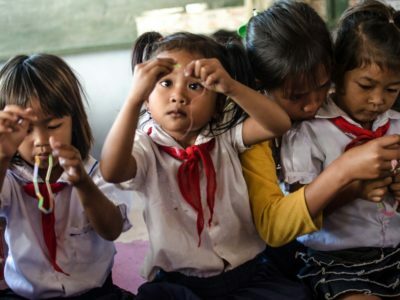 In remote villages surrounding Siem Reap we are expanding educational opportunities available to preschoolers, preparing them for primary school and providing the chance to be a "child" instead of falling behind their peers. 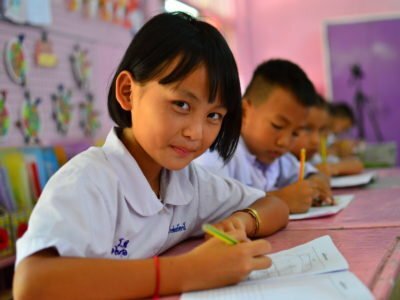 A secondary school scholarship programme that gives students from underprivileged backgrounds the opportunity to complete their education, and open the door to better-paying jobs that would have previously been harder – if not impossible – to qualify for. 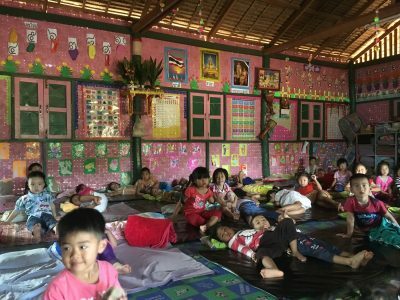 Stung Preah Srok Preschool in Siem Reap Province suffered a decline in the quality of the services provided to its students. 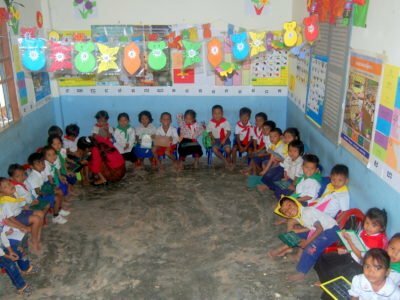 We helped by funding teacher trainings, the reintroduction of basic healthcare and nutritional supplements and an extra class to end overcrowding. The university scholarship programme supports secondary school scholarship students who want to continue with their studies after graduation. The programme covers the costs of school tuition, school uniforms, stationery, textbooks and food.